Using heavier resistance can be intimidating, because it is a lot harder and the applied force will cause muscle damage. (This is one of the ways that muscles grow; to learn more about muscle growth click here). One side effect of lifting heavy is delayed onset muscle soreness, or DOMS. If you have ever felt DOMS, you know how uncomfortable it can be. 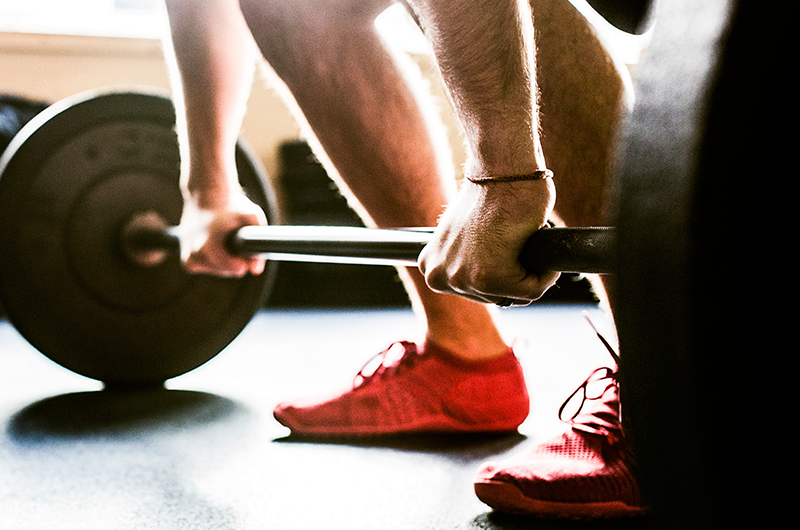 While it seems counterintuitive to perform light activity when you’re sore, it can help you recover quicker, which will enable you to do the higher volume of exercise necessary for building muscle and making changes in the body. 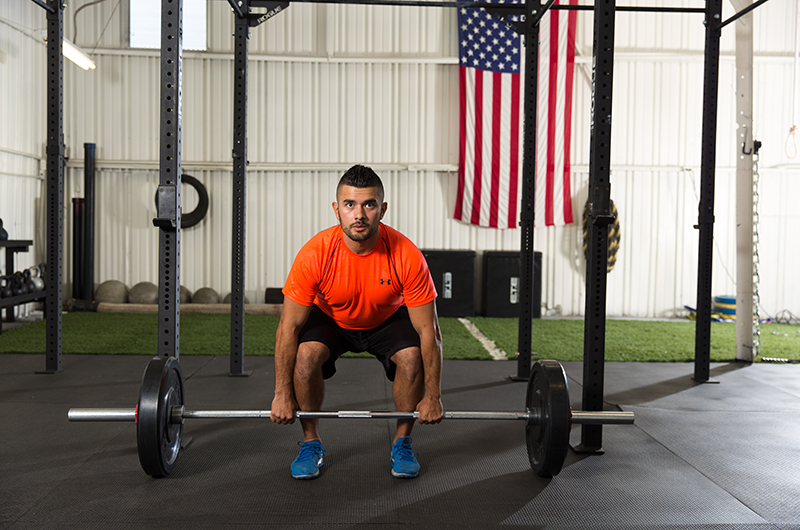 Machine training can be the safest approach for using extremely heavy weights. 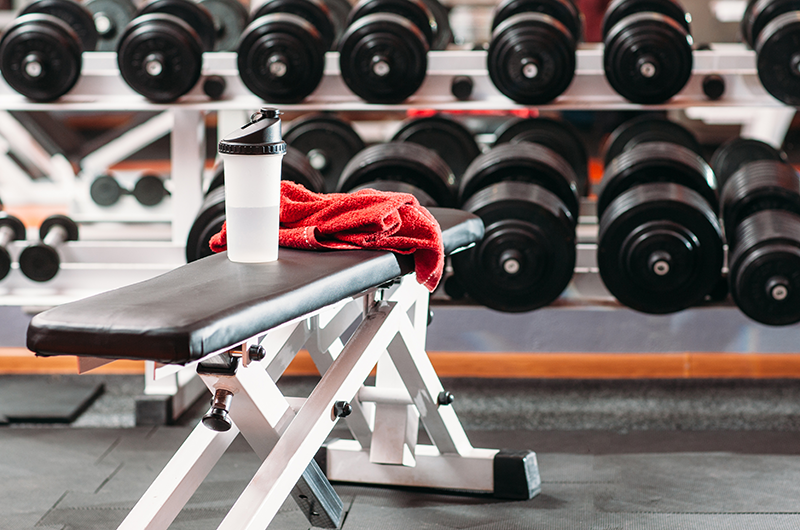 For best results, plan on using weights that make five repetitions incredibly challenging (you should not be able to do a sixth rep) and change your program after 10 or 12 weeks so that you’re changing the stimulus to your body. If you want to make sure that you get the best results from your time in the gym, considering hiring a Certified Personal Trainer to help adjust your program so that you are safe when increasing the amount of resistance you use. Pete McCall, MS, CSCS, is an ACE Certified Personal Trainer and long-time player in the fitness industry. He has been featured as an expert in the Washington Post,The New York Times, Los Angeles Times, Runner’s World and Self. He holds a master’s degree in exercise science and health promotion, and several advanced certifications and specializations with NSCA and NASM.